We are extremely excited and pleased to announce that the Senior Winds have been accepted into the 25th Anniversary of the prestigious Canadian Rocky Mountain Festival at the Banff Centre next April. Nearly 150 bands auditioned for 100 spots for the 4 day festival. 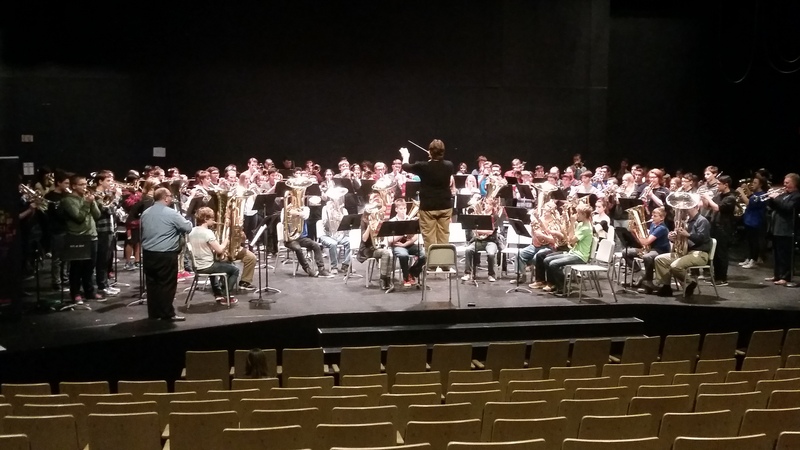 PSSD East Senior Winds will be combining with our West Program for the tour and event from April 20-24th 2016. Check back to the blogsite for more information first as we get it. Just a reminder from the Band Parents Association that the Avgen Fundraiser is due in today October 19th. 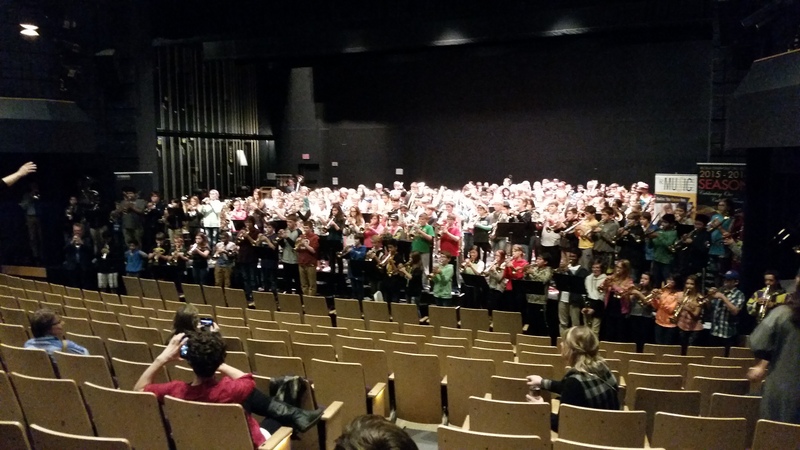 This past Wednesday a collection of 30 Intermediate and Senior Brass players from both the East and West Music programs traveled down, upon invitation, to the University of Regina to take part in a day of clinics and performances for Brass instruments. The seniors then took part in similar clinics and a performance before we came home. 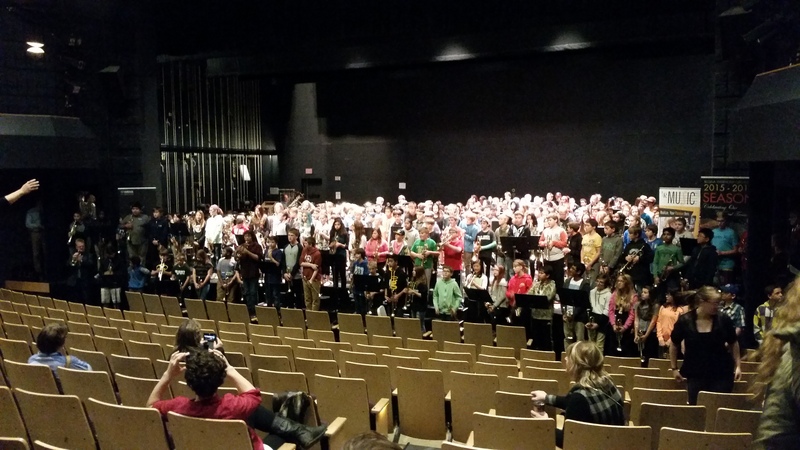 Thanks to Brent Ghiglione, the University of Regina and St.Johns Music for putting this great opportunity and event together. Handouts for the sessions can be found below and on the Senior/Intermediate Band Pages. The include some great warm up exercises, hints and tips to strengthen your brass playing. Because this a division wide event it would mean that students would likely have to get transportation from yourselves to a equidistant meeting point (Stonebridge/Walmart – Parking lot) early next Wednesday morning. Before we can confirm full transportation options we need a firm commitment of interest by the end of Weds October 7th. The starting point of the bus will depend on the interest per community. We apologize for the short time frame but this is an opportunity that has been just presented to us and one we feel the students would hugely benefit from. Just a reminder that it is the Senior Band Retreat in Allan this coming Monday. There is no Intermediate Band Rehearsal. In lieu of the Intermediate rehearsal please watch this space Intermediate Assignment October 5th for a home practice assignment for all Intermediates. *The assignment will also be posted on the Intermediate Band page. Aberdeen Students will be bussed as normal. Allan Students will meet at Allan School Bandroom after school. What to bring: Music, Instrument, Pencil and notepad, Extra money for drinks/snacks outisde of supper which is provided.